Lviv is a hotbed of Ukrainian ultra-nationalism. 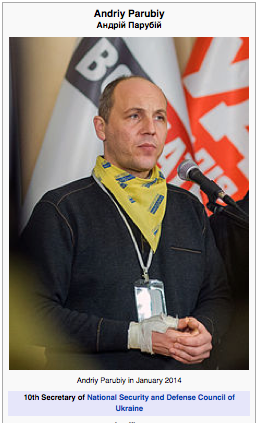 Andrey [Andriy] Parubiy, a co-founder of the Social Nationalist Party of Ukraine, which the CIA renamed the “Freedom” Party (“Svoboda”) in order to hide its origin as Ukraine’s nazi party, announced on Sunday February 15th, that he’ll be seeking weapons from the U.S. He had started (but the CIA named) Ukraine’s ‘Anti Terrorist Operation,’ which has been trying to exterminate the residents in Ukraine’s Donbass region, Ukraine’s separatist region. Parubiy’s announcement said, “Next week I’m off to the United States to speak about this very subject,” of getting Washington to supply the weapons necessary to finish that job. So, Parubiy was crucial in America’s successful take-over of Ukraine, and he will now be coming to Washington to request from Congress and the U.S. President the military support needed to finish the job that he and they had started, by completing the extermination of the residents in the Donbass region, which is the region whose residents had voted 90% for Yanukovych (it’s dark purple on that map) and have refused to accept the legitimacy of the Obama-coup Government. 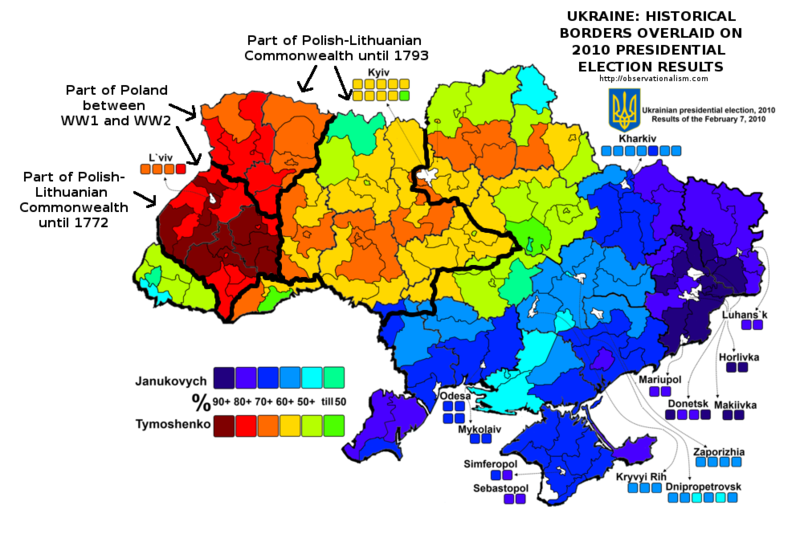 If those voters aren’t successfully eliminated, then any future Presidential election in Ukraine that would represent all of the land-area of the pre-coup Ukraine would need to include those anti-coup voters, and so would probably end U.S. control over Ukraine.